Why do people always focus on negativity when it comes to the unemployed? I can’t help but to wonder about (not dwell on) this. So much information is spreading around about the jobless, but very little is actually positive and actually sourced from the unemployed themselves. Unsplash Original Photo Courtesy of Matthew Wiebe. Edited by Me. sure you’re aware of the latest news regarding unemployment, most notably the news involving U. S. Speaker of the House John Boehner (R-OH). Recently, Speaker Boehner met with the American Enterprise Institute, a think tank, for an economic talk. And, of course, the unemployment issue was discussed. These days, people believe long-term unemployment is a choice. 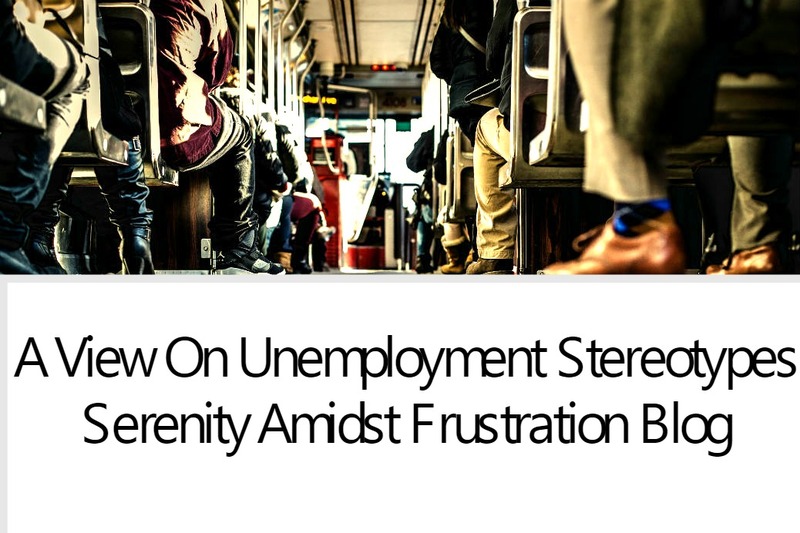 In their minds, the 3.2 million persons who are long-term unemployed, are enjoying unemployment—because they don’t want to work.